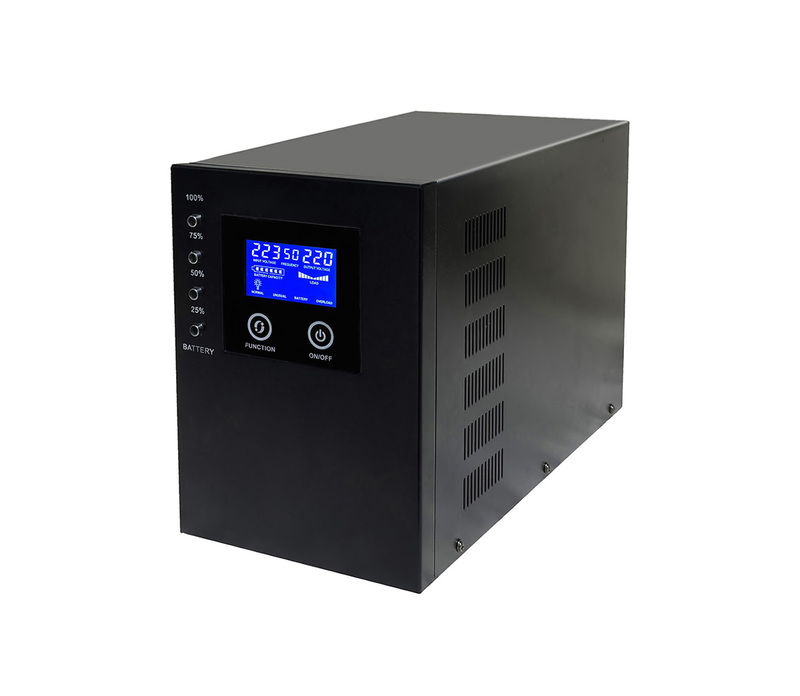 ★Low frequency transformer, pure sine wave output. 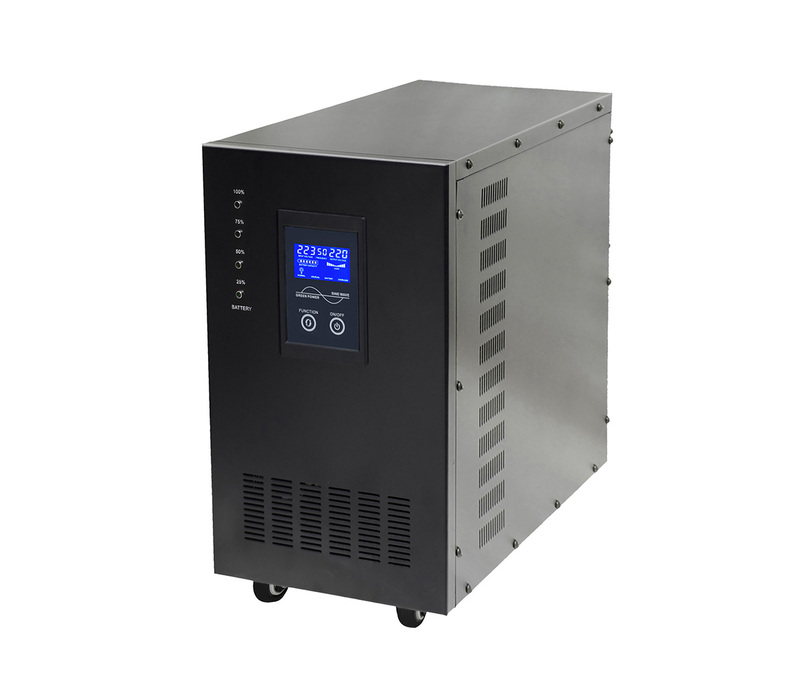 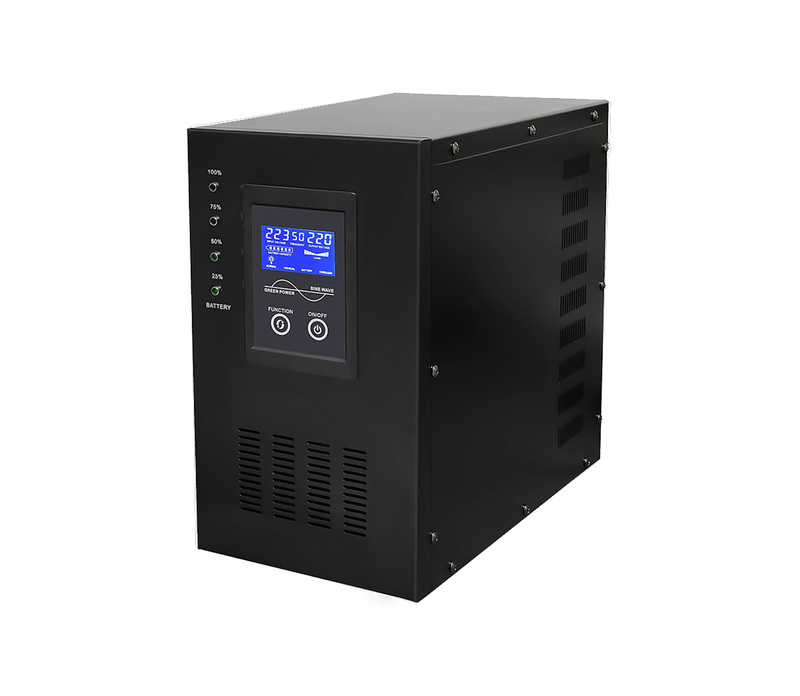 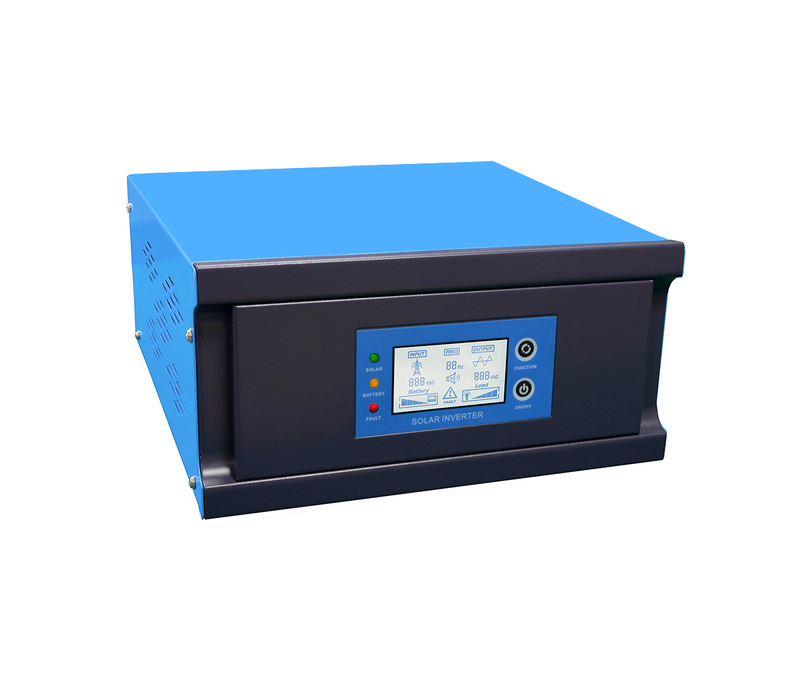 ★Automatic Voltage Regulation(AVR).Wide input voltage 145～275VAC,accurate output.Can adapt to any extreme voltage conditions. 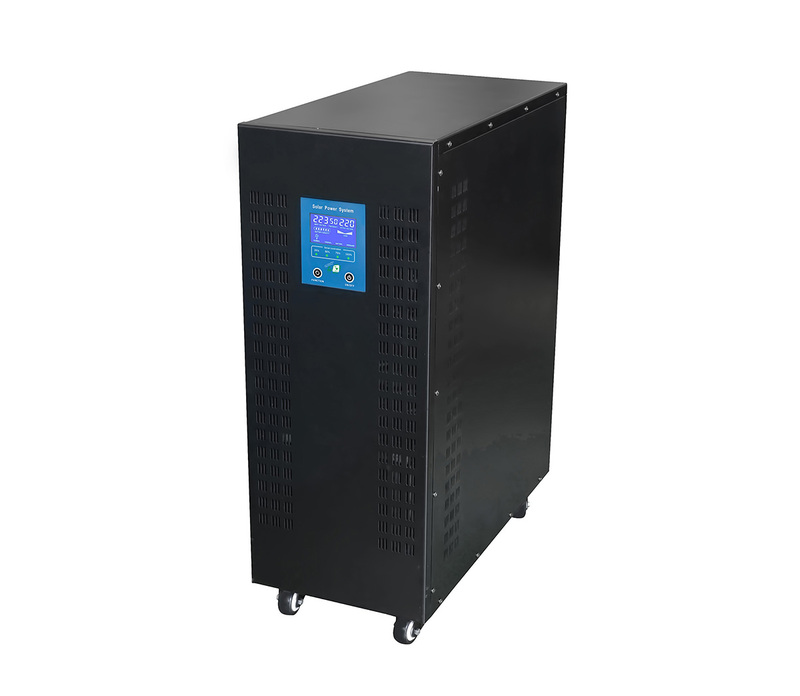 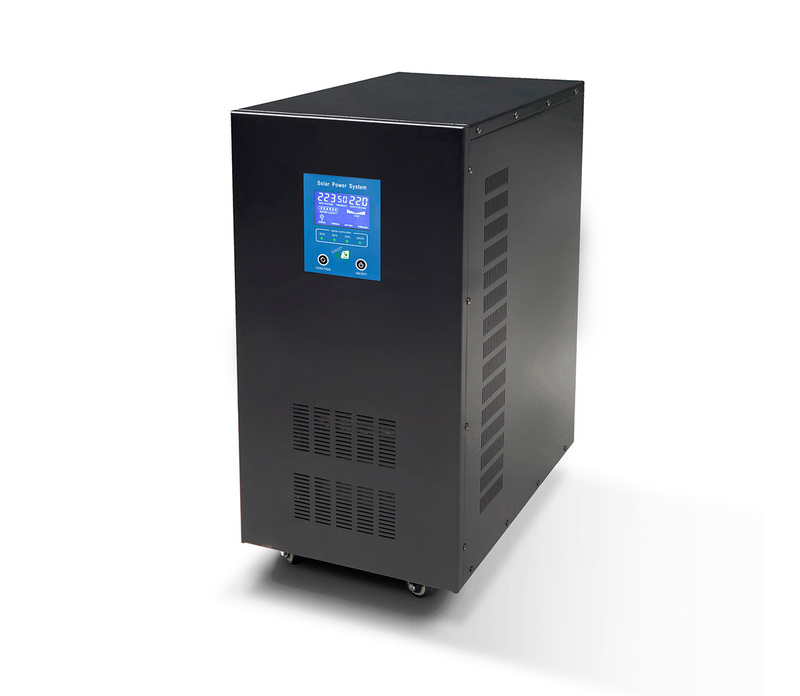 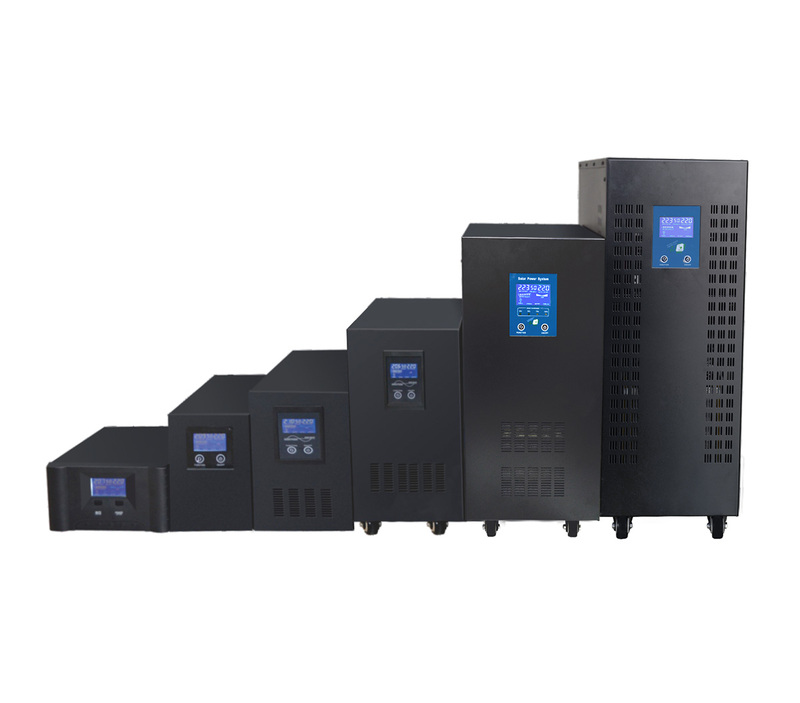 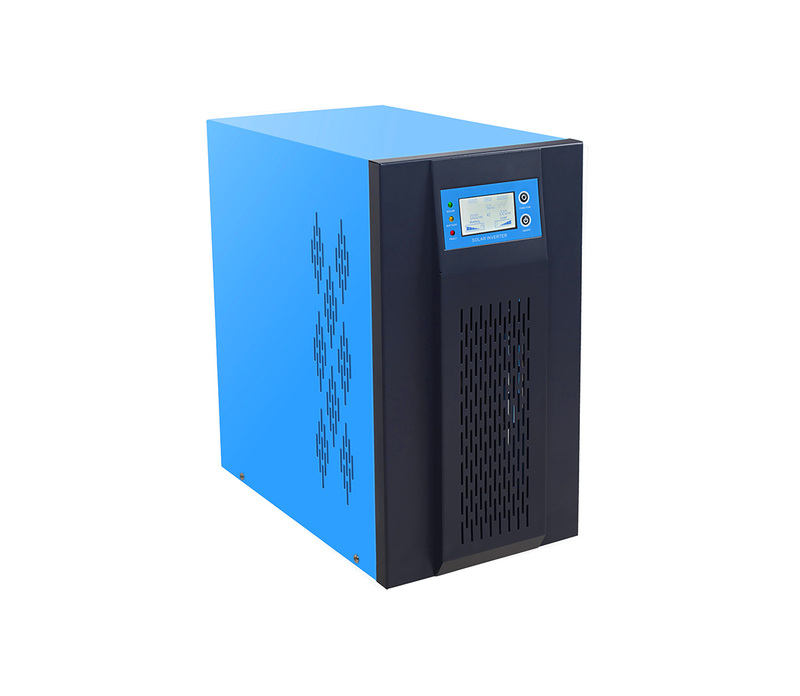 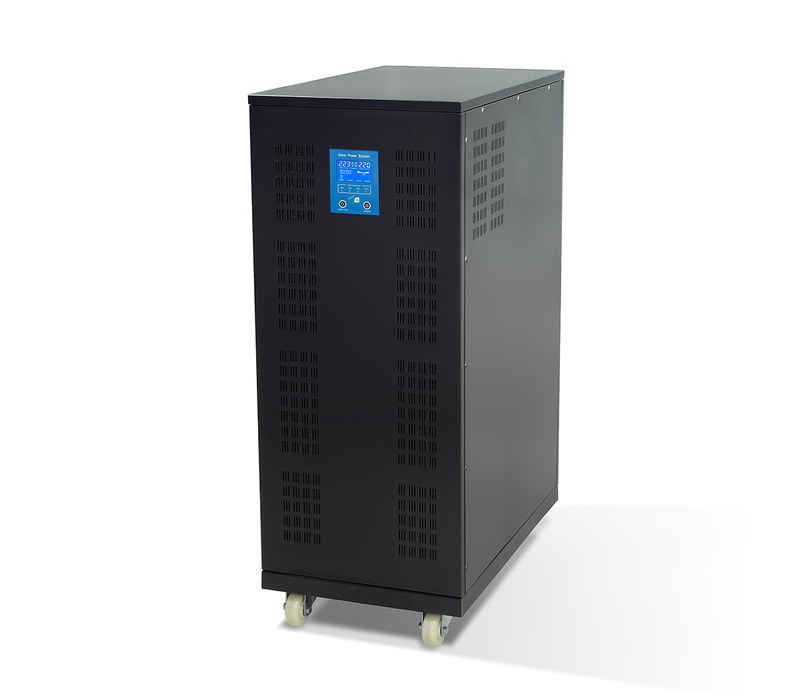 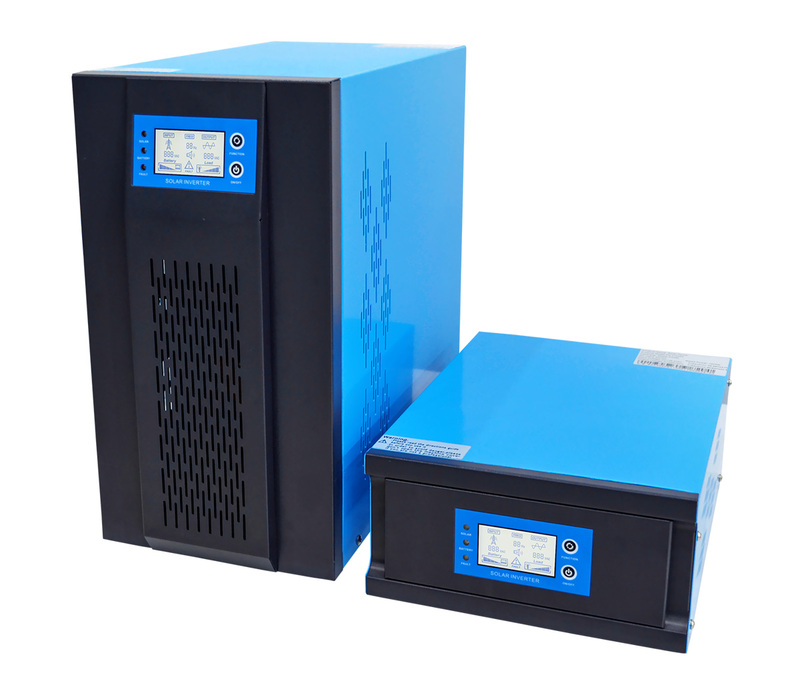 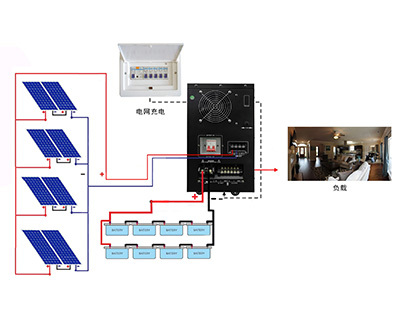 ★Intelligent battery charging, the charging current can be adjusted according to the equipped battery, it is faster,more reliable and can increase the service life of the battery. 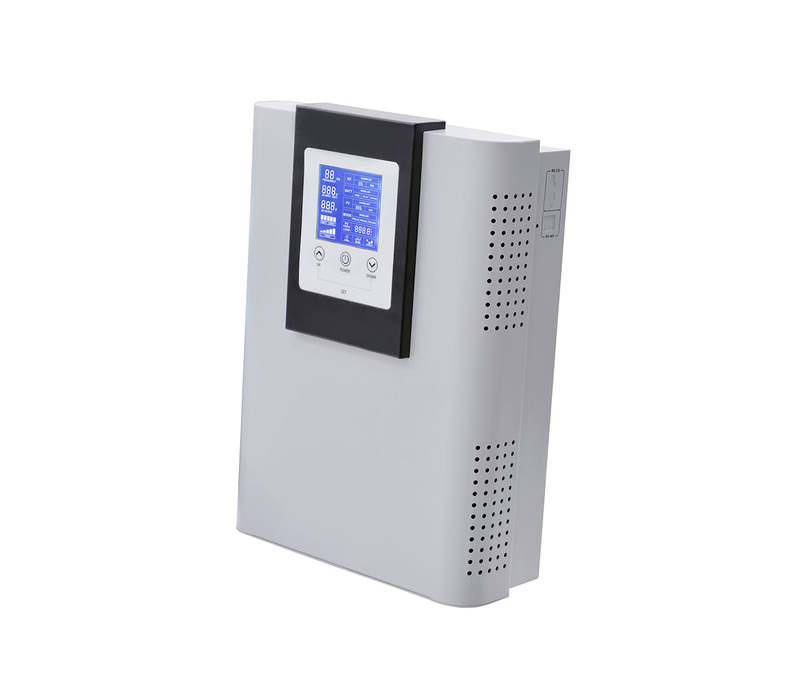 ★Intelligence LCD display indicates output voltage, frequency，battery capacity, fault, over load, load. 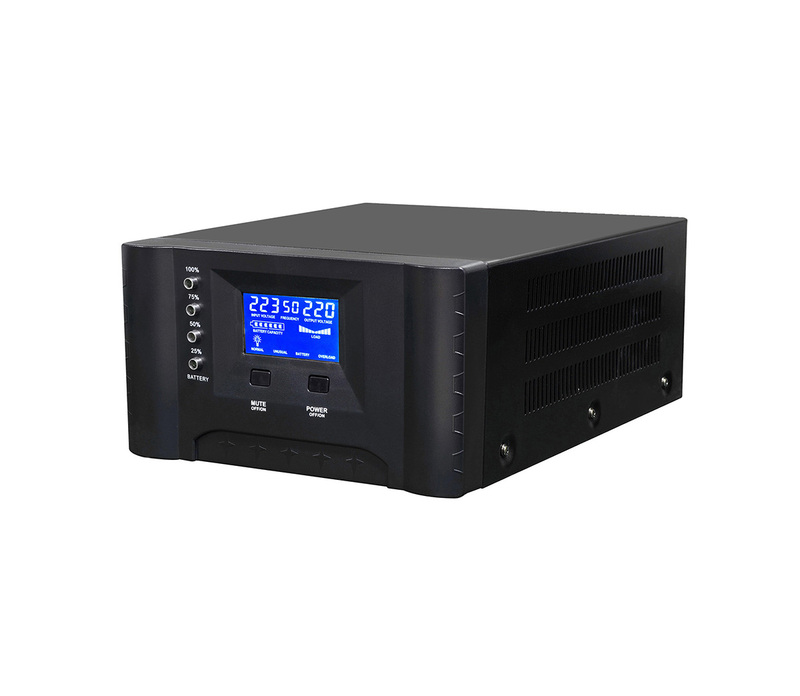 ★Users can set up realize unattended and automatic timing shutdown function through RS232 or USB communication software program. 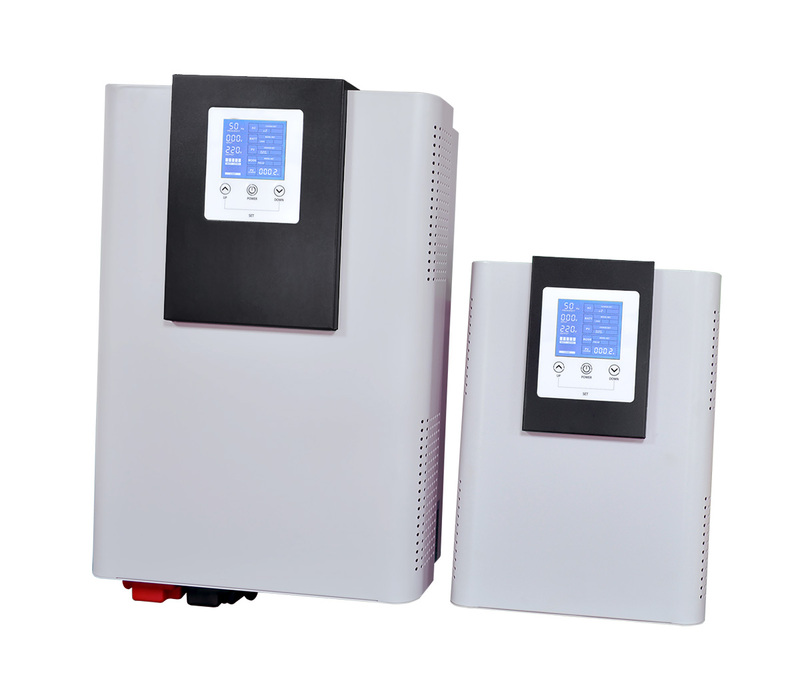 ★Automatically start up with mains supply. 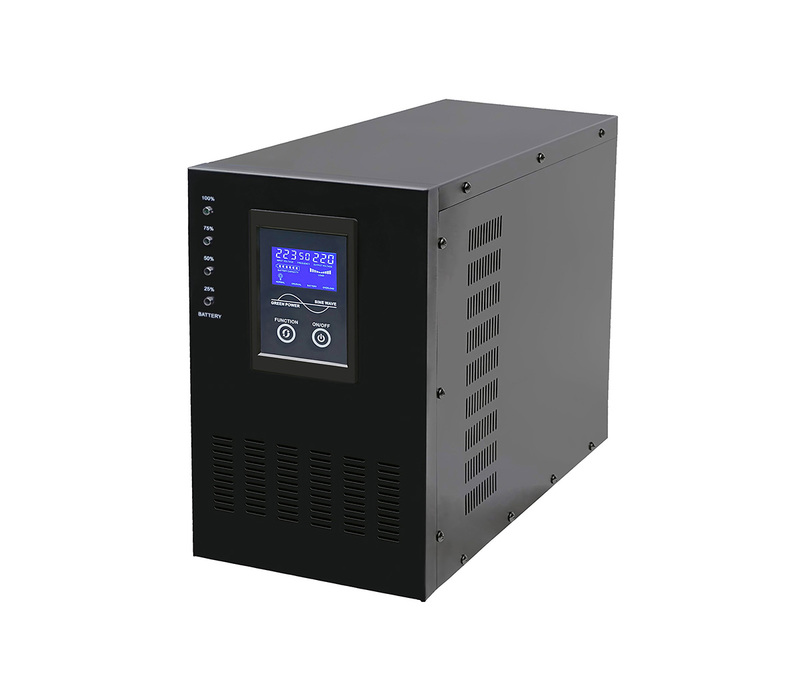 ★Advanced automatic constant current charging circuit, extend battery life. 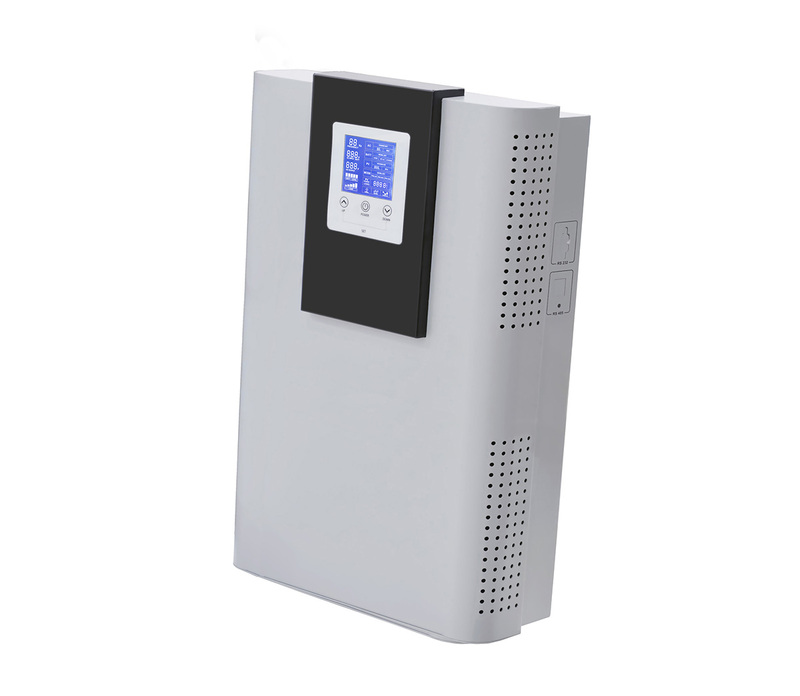 ★Perfect battery under voltage, overload protection, short circuit protection function,safe and reliable.